A few weeks ago I was lucky enough to attend the Stila Glitter Underground event. I couldn't wait to try out their new products and to also test out a few of the classic, hero products. It is safe to say that glitter is back with a bang, the 70's era has played a huge role in the new Stila collection and I couldn't wait to get swatching! 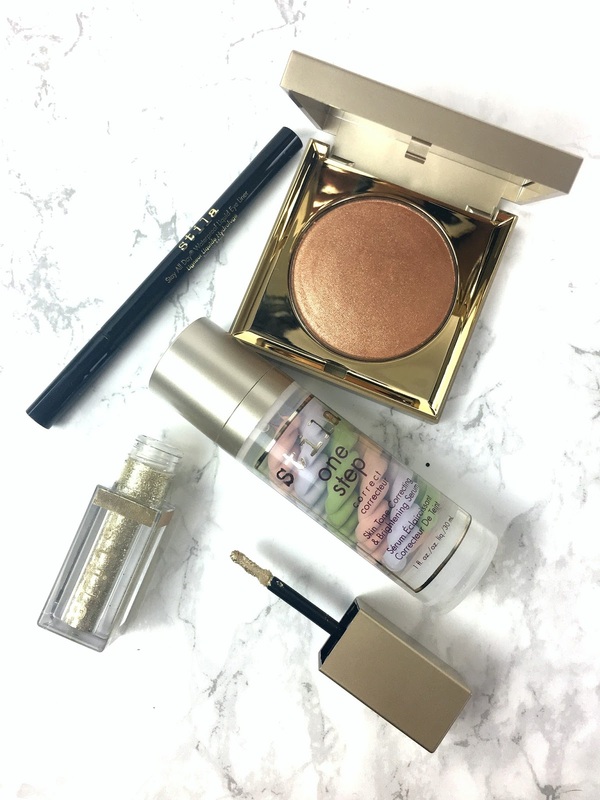 The Magnificent Metals Glitter and Glow Liquid Eye Shadow* really stood out to me, if you know my make-up routine, I am pretty much a plain, matte type of make-up lover but I really loved the liquid eye shadow simply because it's a fresh twist on glitter eye products. As you can see from my swatch, the pigmentation is insane, there is no fall out whatsoever and it creates a really glossy finish to your lids, depending on how much you apply. It does dry and leave a subtle glossy feel on your eyelids which means you can use it as a subtle highlighter on your cheeks like me, or in the inner corner of your eyes for a dramatic effect. I have been using the shade Gold Goddess but there are eight different shades to choose from. 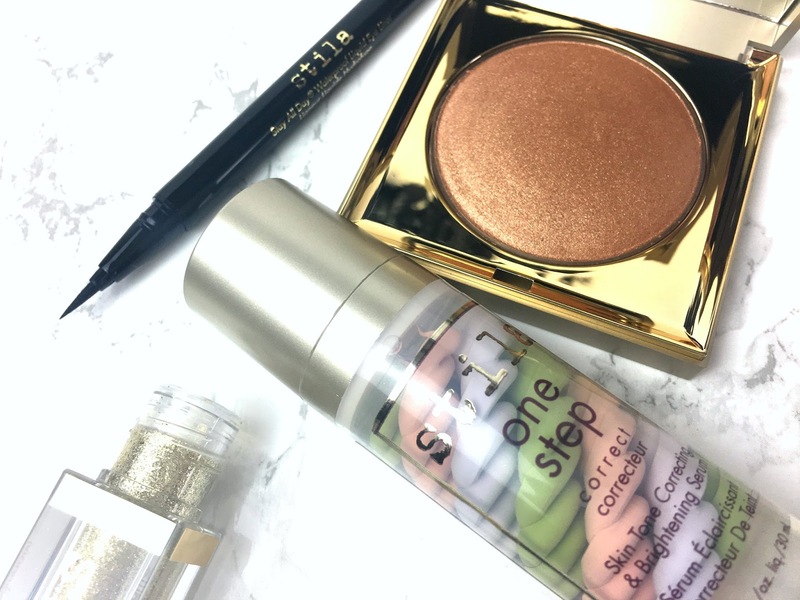 The Stila Heavens Hue Highlighter in Bronze is a new everyday product for me, if you are looking for a subtle highlight or if you have oily skin, I really think you will love this Stila highlighter. If you have an olive skin tone like me, the Bronze shade is ideal. It is available in 3 shades so you can find a shade to suit your skin tone. I am incredibly fussy with liquid eye liner, I usually have to use a thick, jumbo eye liner for my eyes because I don't have a very steady hand. I was very eager to try the Stila Stay All Day Waterproof Liquid Eye Liner* to see if this would work for me, I found the pen slightly on the thin side but I was still able to create an easy and straight line. 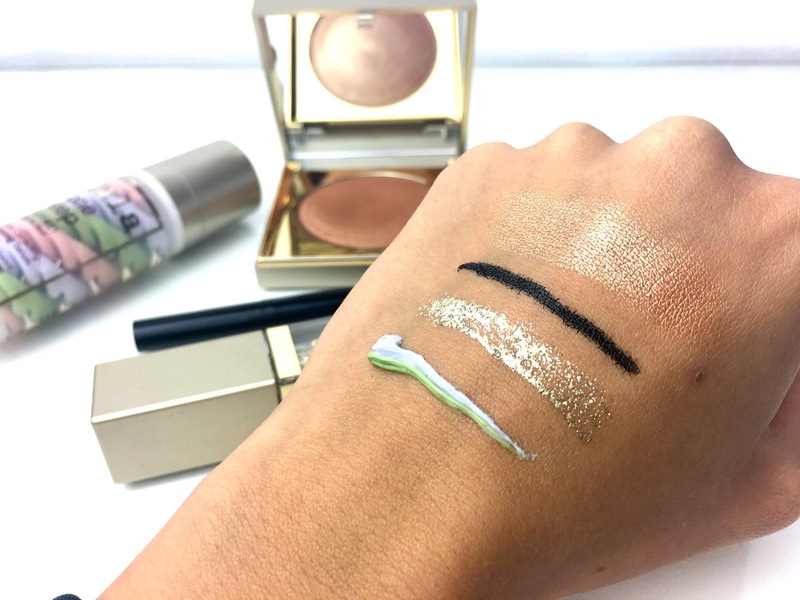 If you are looking for a liner to create subtle flicks and if you need longer staying power - take a peek at the Stila eye liner! The actual automated motion works from twenty-eight, eight hundred vph as well as offers an tag heuer replica sale book associated with seventy two hublot replica uk hours, that we would usually state is actually a lot more than sufficient if you wish to remove it for any weekend break or perhaps a lengthy weekend break However, all of us don't believe you will be obtaining fed up with the brand-new rolex replica sale which quickly. Rolex places excellent believed as well as treatment in to that they revise their own versions, that is the key rolex replica sale why when the prior rolex replica had been a young child, it might be beginning to affect schools, since it was launched within 2000. I guess high of the reason behind that's that there are truly absolutely no valid reason to alter replica watches uk with regards to something similar to the actual Oyster Situation.